Evidently, Japanese sign-ups for the beta are from the 7th to the 14th*, with the actual beta running from the 22nd through the 25th. According to the site, the first two days will be PS4 only with the last two having cross-play with both the PS4 and PC versions. 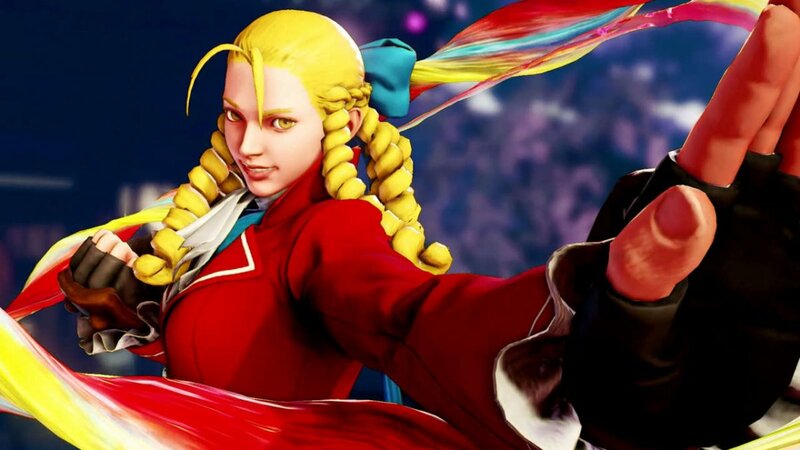 As for the roster; as opposed to building on the previous beta (which featured Ryu, Chun Li, Birdie, Cammy, Bison, and Nash), the second run will feature six fresh characters: Ken, Necalli, Vega, Mika, Rashid, and Karin. There was also some talk about Capcom Fighters Network**, but due to limited translation ability; it is hard to be sure, but it would seem that CFN integration is planned for the beta. Also, people who participate in the beta for two days’ time will be granted a set of Halloween-themed character outfits for Ultra Street Fighter IV that will be delivered on the 28th. How much of this is accurate to how the process will go down in the west has yet to be seen, but with the presence of these skins in the article, it’s a safe bet that this is accurate to how this will be working in Japan at least.